First Presbyterian Church in Newark (PCUSA), also known as “Old First Church”, was founded in 1666. The Church stands as a symbol of spiritual values in the midst of the downtown community of the City of Newark. 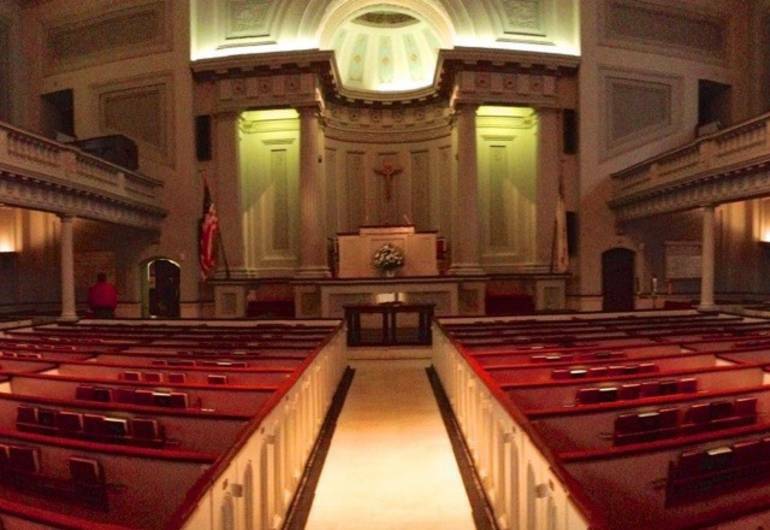 Old First Church has a rich treasure of authentic records, which declares that it is “the Church that founded Newark.” The church was once the seat of government for Newark, producing pastors that served as the first presidents of Princeton, Harvard and Yale universities. In addition, it was one of the churches that helped found Princeton University. It was also historically used as a regular stop on the “Underground Railroad” for Harriet Tubman and others which passageways through the church’s cellar are still accessible.